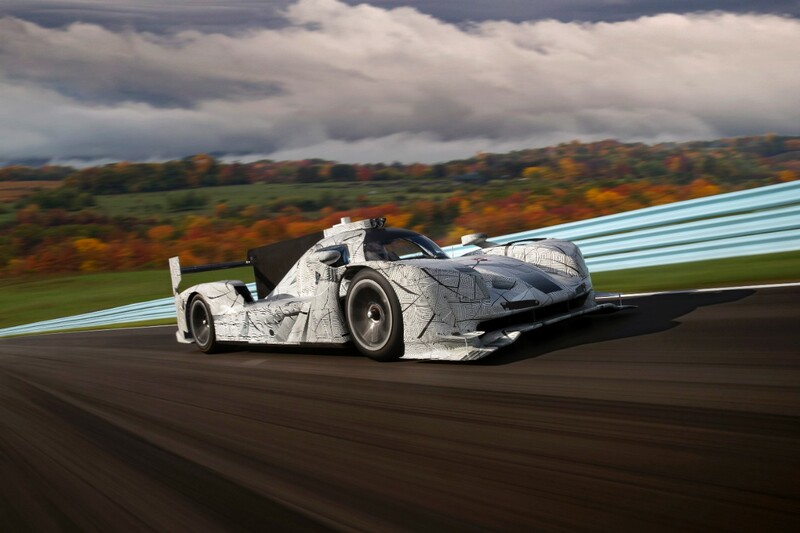 The DPi-V.R is a specialized Cadillac race car set to compete in the Prototype class of the 2017 IMSA WeatherTech SportsCar Championship series. 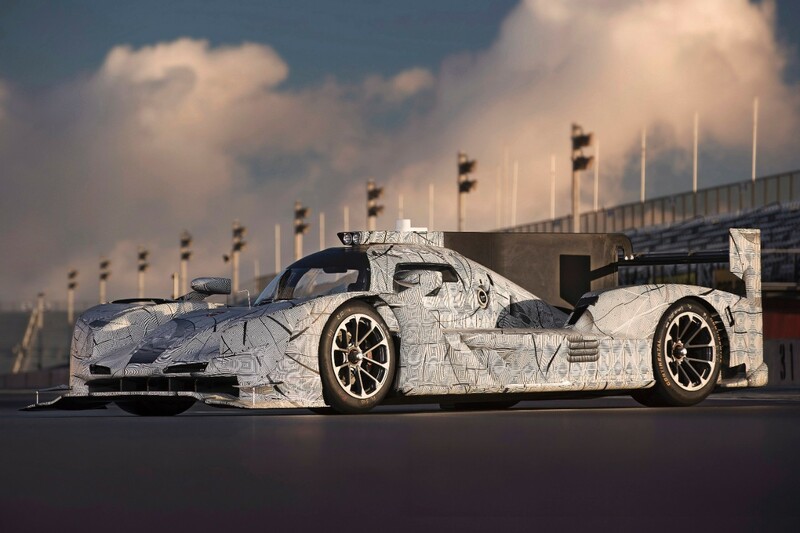 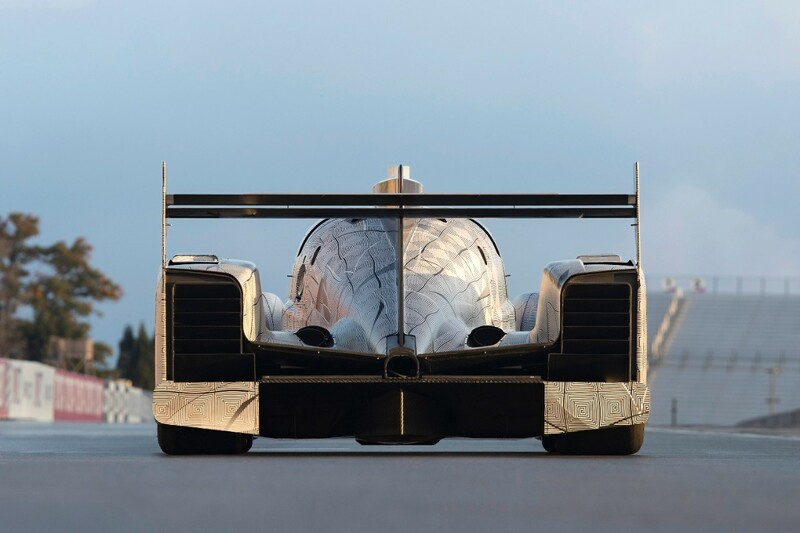 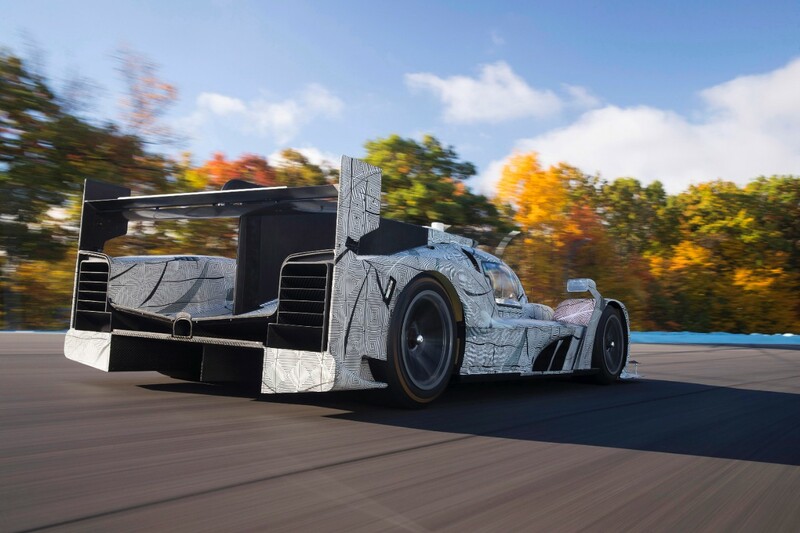 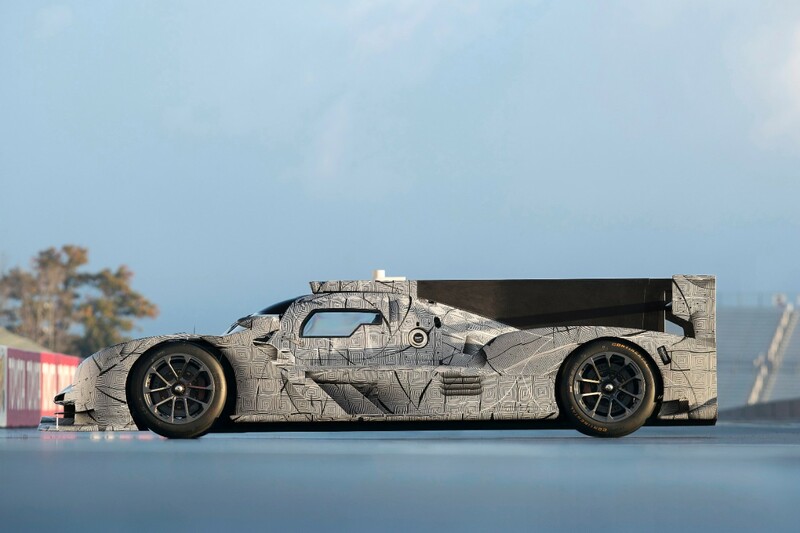 The introduction of the DPi-V.R marks Cadillac’s return to the pinnacle of prototype racing after being absent for 14 years. 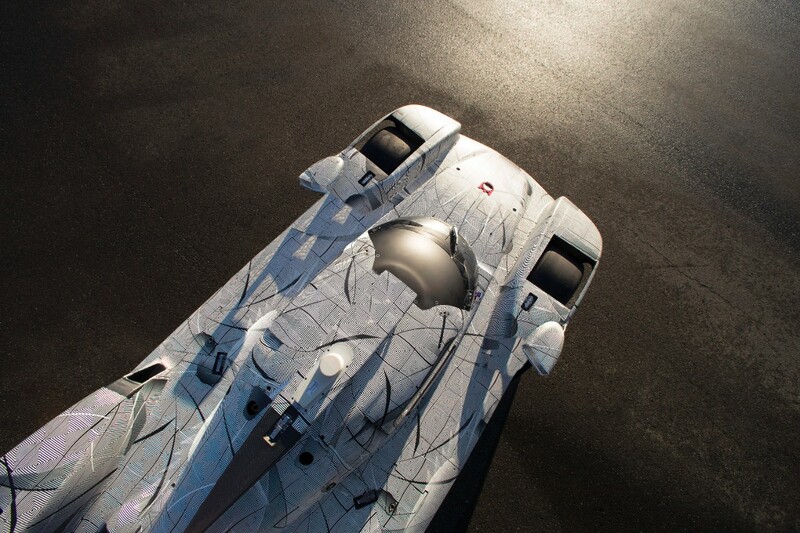 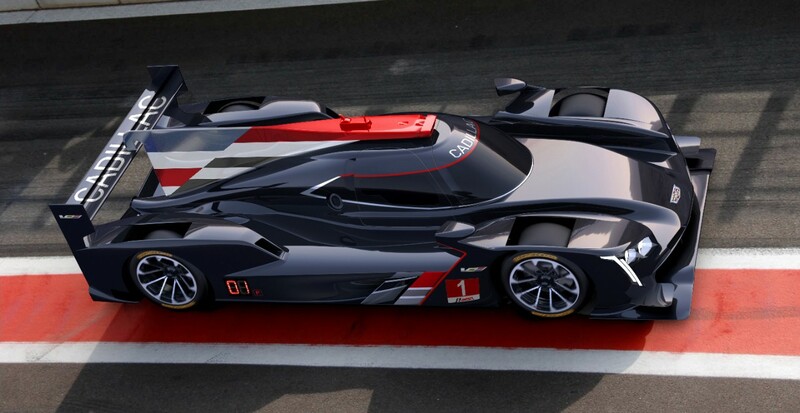 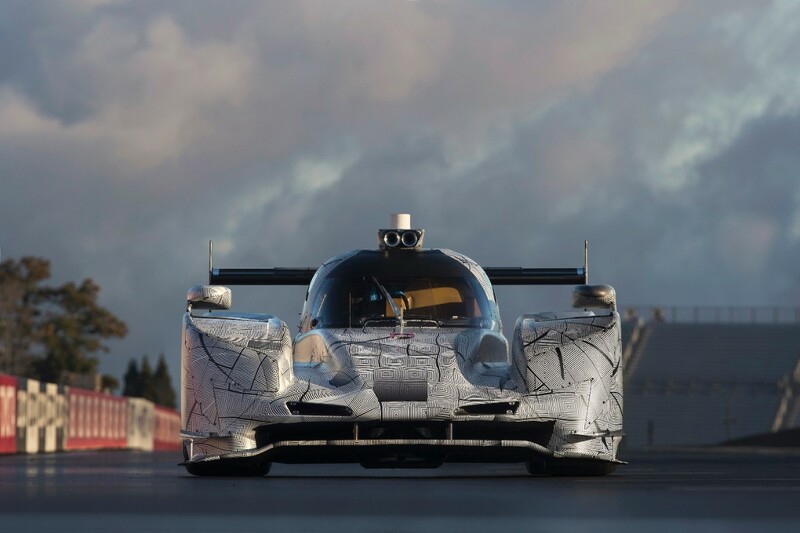 Developed to perform, the Cadillac DPi-V.R has been designed to contribute to the functional performance of the prototype using elements gleaned from the current lineup of Cadillac V-Performance models, especially the CTS-V supersedan. 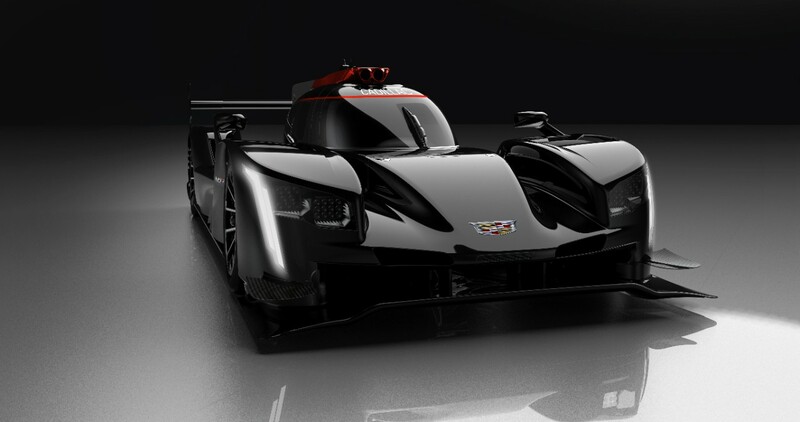 Subtle cues such as the cooling vents and the air intake were designed in the studio, the latter in the trapezoidal shape of the Cadillac crest. 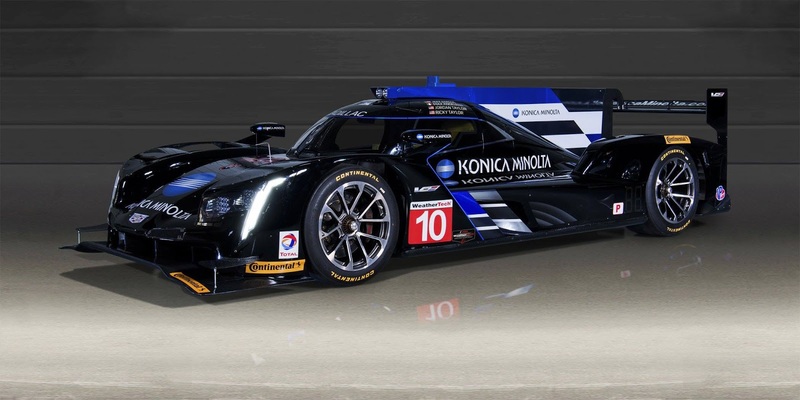 The Cadillac DPi-V.R is propelled by a race-prepared, naturally aspirated Cadillac 6.2 liter V-8 engine that shares its inherent architecture with the LT4 V-8 engine powering the third-generation Cadillac CTS-V (640 horsepower) and LT1 V-8 engine in the fifth-generation Cadillac Escalade (420 horsepower). 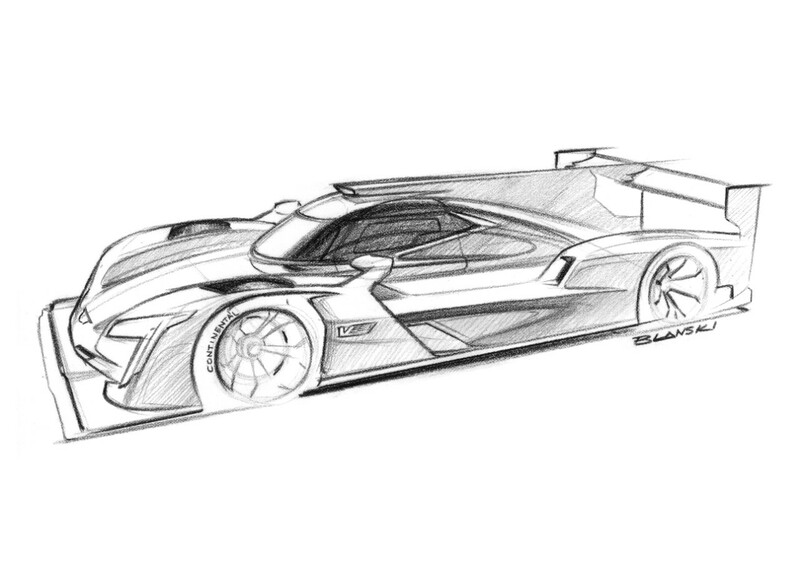 The DPI-V.R’s engine produces approximately 600 horsepower in race-specification, which includes IMSA-mandated air restrictors and a max redline of 7,600 RPM. 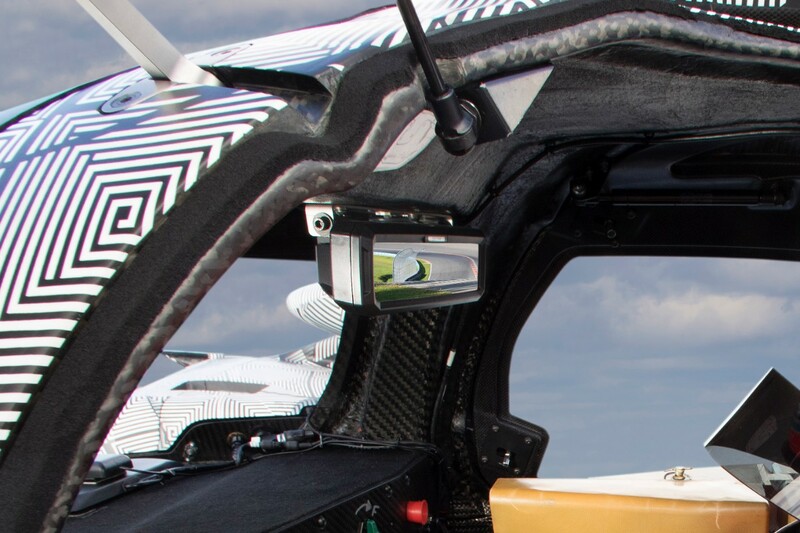 The engine transfers power to the rear wheels through a six-speed sequential paddle-shift transmission developed by X-Trac. 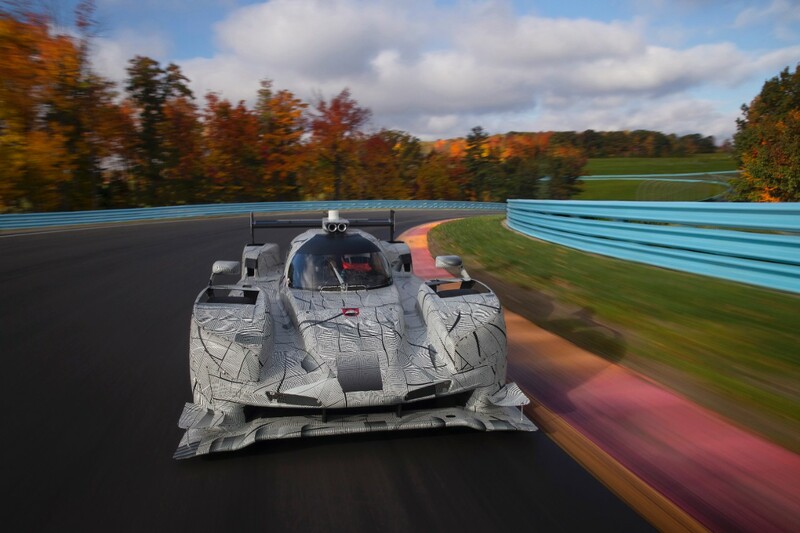 The Cadillac DPi-V.R made its racing debut in the Prototype (P) class of the 2017 IMSA WeatherTech SportsCar Championship series — the fastest and most technologically advanced sports car racing series in North America. 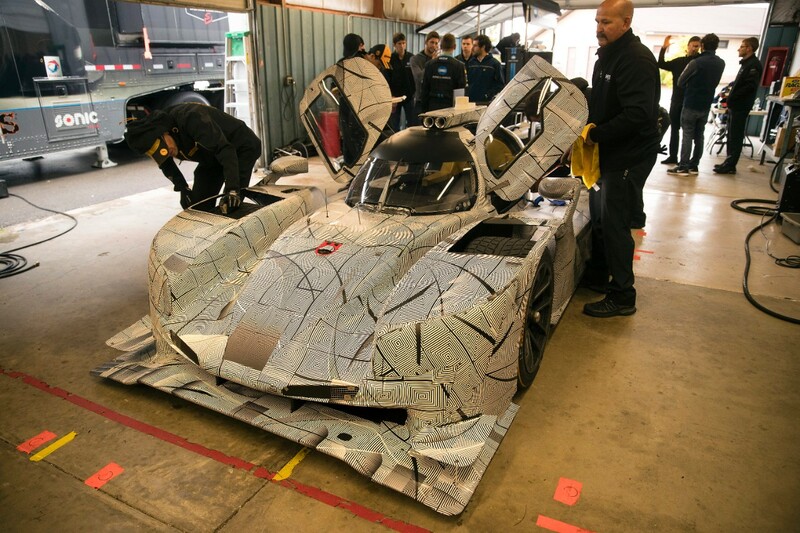 The race car took a 1-2 finish in its first-ever competition outing — the Rolex 24 At Daytona on January 28-29, 2017, with the No. 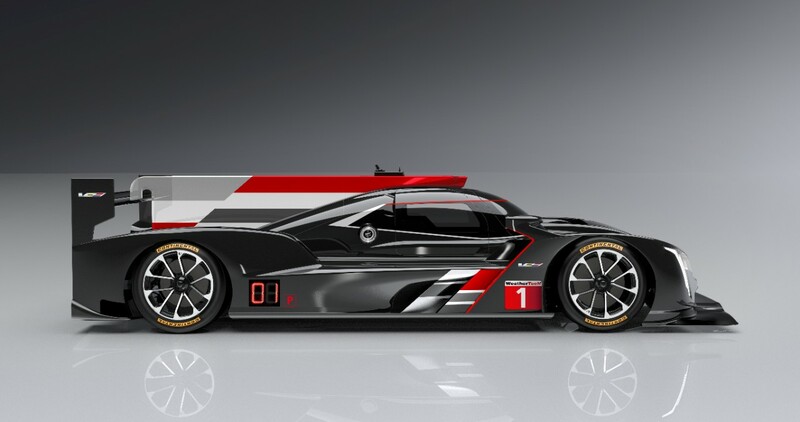 10 DPi-V.R finishing first and the No. 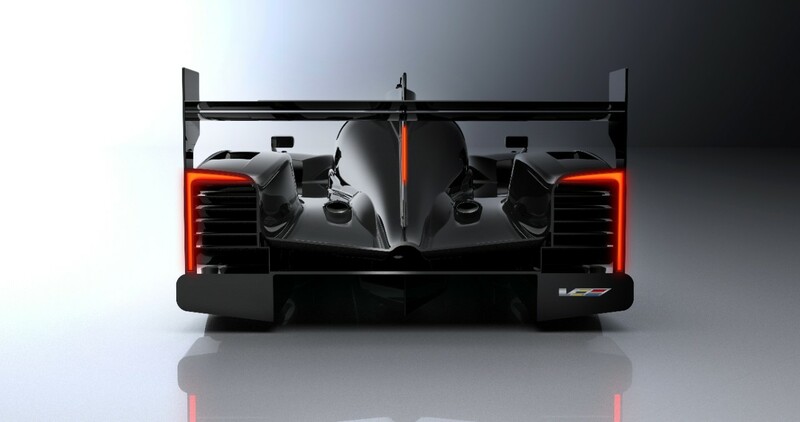 5 entry of Action Express claiming second. 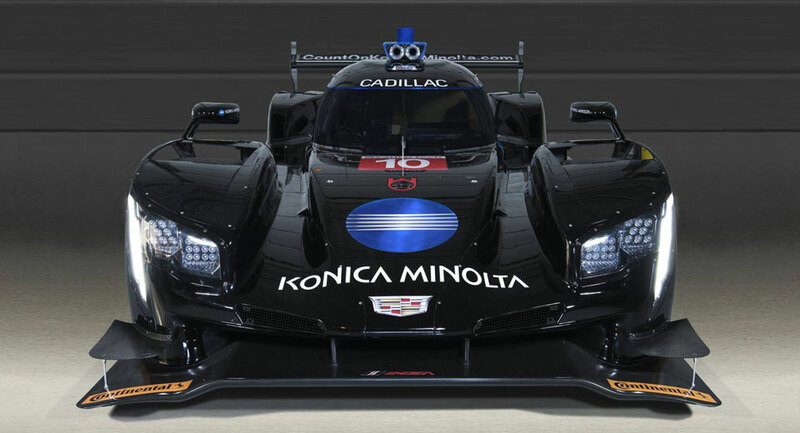 For the 2017 24 Hours of Daytona, the Cadillac DPi-V.R was piloted by Wayne Taylor Racing drivers Jeff Gordon, Max Angelelli, Ricky Taylor and Jordan Taylor.